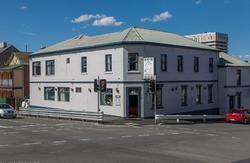 Transit Backpackers is Hobart's newest, cleanest and friendliest hostel accommodation. You will discover travellers love to stay with us for our unique relaxed and homely atmosphere, set within the city center and minutes from Salamanca Market. 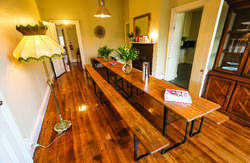 The team at Transit Backpackers pride ourselves on our local knowledge, providing you with good honest advice whilst you explore the many attractions in and around Hobart and Tasmania. 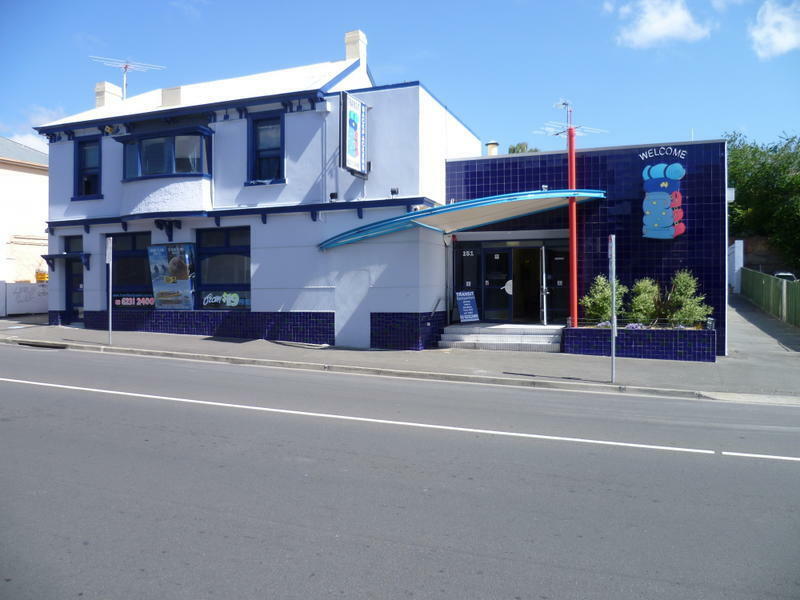 Transit Backpackers hostel provides a comfortable, clean backpacker accommodation with twin, double and a full range of 4, 6, 8 10 and 12 share rooms. A Brand New heating system just installed to provide warmth and comfort.